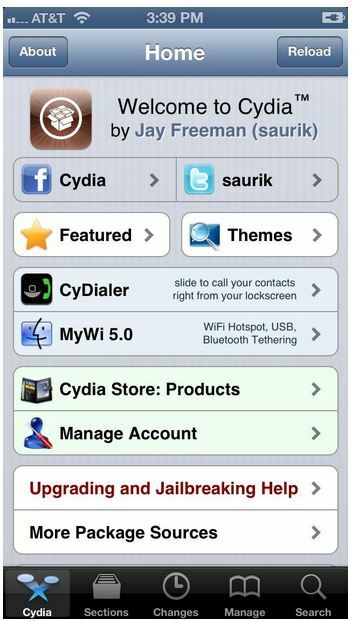 Good news for those who love Cydia as much as they love their iPhone: the iPhone 5 has been jailbroken. 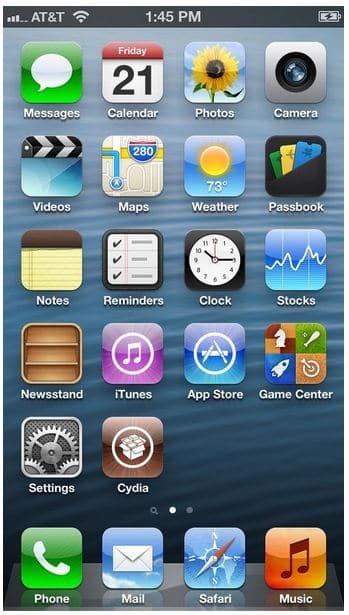 iOS hacker Grant Paul (chpwn) today announced on Twitter that he has jailbroken the iPhone 5. 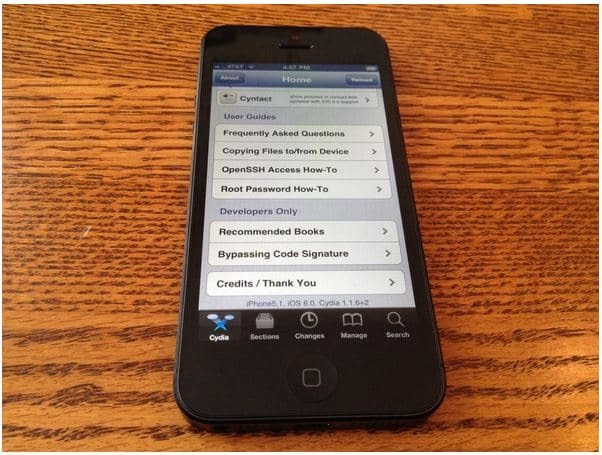 The hacker posted some photo and Screenshots of Cydia installed on the iPhone 5.